Hi guys. i am totally new to this product and will buy some of these nice things. anyway, i couldnt find a schematic for the pinouts on the website. 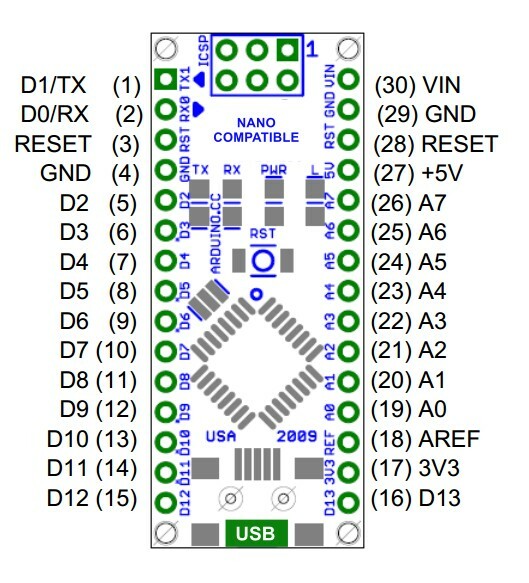 only a schematic for the RT Chip itself. and there is also a question i have. how high is the power consumption in idle mode with active wifi? and another question. how capable is the signal strength? hi, sorry thats not what i am looking for. i am looking for a sheet with the pinouts of the circuit board similar like this. Oh. When you asked schematic I thought you wanted... a schematic! Have a hunt, it may be there somewhere.